Jeremy Dougherty is ready for flannel season. The 35-year-old, who works full time as a financial analyst, launched Maroon Bell Outdoor online this February and was shocked at demand for his hats, wallets and recently released flannel shirts at events around the state. “You go to these festivals, and you think there’s going to be 10 companies like mine, and there is not,” Dougherty said. He’s attending a fashion show this weekend in Vail and expects to sell $5,000 of goods. Over Labor Day weekend, the company rang up $11,000 at Aspen’s jazz festival. 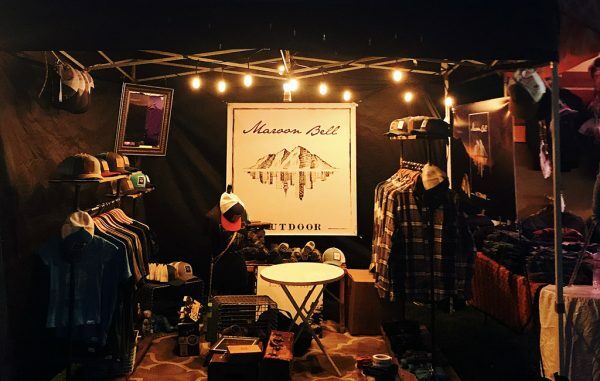 In August, Maroon Bell landed retail deals in outdoor shop Feral Mountain Co. on Tennyson Street and sporting goods store Scheels, which is opening in Johnstown this month. It also released a new garment any Denver man can get behind: a $130 flannel with elbow patches. The new flannels, in colors like Aspen Gold and Glacier Blue Check, are made from cotton and faux leather elbow patches. The company’s other popular items are trucker hats, which cost $30 on its website. Dougherty, a fourth-generation Coloradan, grew up in Aurora and graduated from Colorado State University with a degree in accounting. He moved to the Czech Republic after college before stints in Los Angeles, New York, and Washington, D.C., where he worked as an analyst for Deloitte Consulting. He moved back to Denver in 2014 to work at Dougherty Land Co., a real estate development company, with his brothers near Sloan’s Lake. Upon returning, he noticed people were no longer wearing their old painting clothes to go camping, like he did as a kid. So Dougherty decided to start a side hustle, named after the popular peaks near Aspen. He invested $25,000 to launch Maroon Bell, piecing together funds from a profitable real estate venture and a loan against his 401K. The firm’s revenue so far from selling apparel is $32,000. 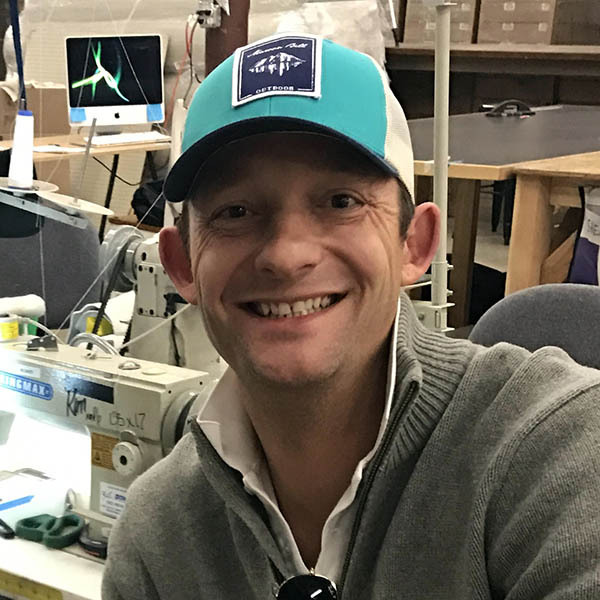 It manufactures the flannels in Los Angeles, with textiles imported from India, and buys hats wholesale from a company in Portland, which manufactures them in the Philippines. Maroon Bell used a local startup to design its logo – the Denver skyline below the Maroon Bells – and uses nonprofit Mile High Workshop for sewing needs. 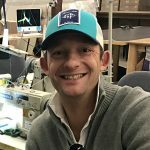 “Building a company in a different way was to use as many Denver entrepreneurs in my supply chain as I could,” Dougherty said.